This short story was first published in The Strand Magazine in 1892. This is a facsimile that has been set in fresh type and includes the original illustrations. 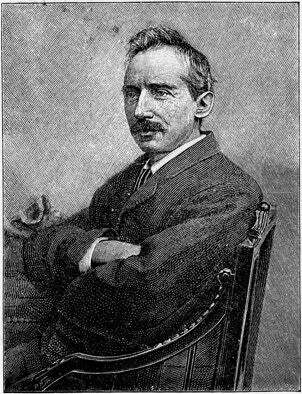 William Clark Russell (1844–1911) was a successful novelist of the time. His second seafaring novel, The Wreck of the "Grosvenor", published in 1877 (and also republished by Solis Press), took two months to write and was sold to a publisher for £50 (the equivalent of the annual salary of a shop worker). 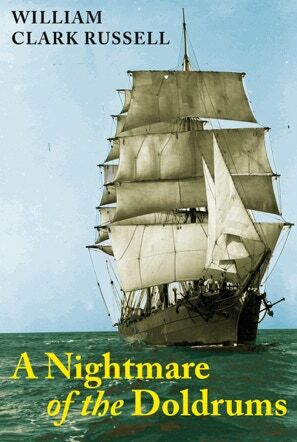 The novel was an outstanding success and started a career in writing sea stories.